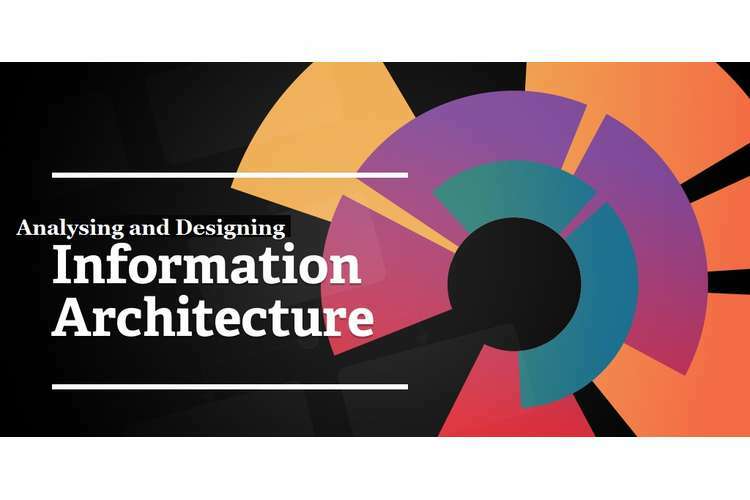 This is a solution of INFS2010 analysing and designing information architectures assignment in which discuss analysis of the current website and its information architecture, new site map of the website and scenarios that will test the new IA of the website from usability. 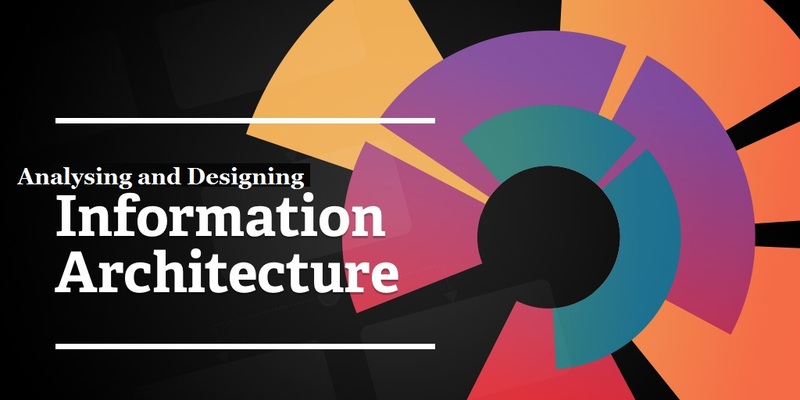 Information architecture can be considered as science or the art of organizing and classification of data including intranet, internet websites, online communities, books and other mediums of information (Scept, 2011). Home Page: The home page of the website is not descriptive enough. It does not provide the enough information about the business of the Xerox. The home page of the website just shows the different pictures in the boxes which cannot be considered as self explanatory (Kind, 2009). The home page does not have the top menu which make more difficult for the user to understand the same (Humphreys, 2013). Navigation: As the top menu is missing, so if the user wants to navigate to the Contact us, Privacy, Legal, Share this, follow this, Adchoices link then he/she has to scroll down to move that page (Growth Panel, 2012). All these pages are opened in new tabs, so at times this can be confusing to the user. If the user want to come back to the home page from the above choice then it will be difficult for him as he has to move to different tab all the way (Dwyer, 2007). Site Organisation: Site should be organized in a way that it should be easy to understand and can provide the description of the site in precise and clear way (Han, 2011).. As said the home page has a good look and fell, but despite of that it cannot be considered as intuitive. All the link of the website opens in new tab so it will be quite difficult for the user to find the appropriate content and understand the same (ABS, 2011). Links and labels: Links and labels are good enough to provide the information of the grouping of the content. The different links and labels on the website can be easily distinguished from one another. The links/label grouping is good, clear and precise (Madden, 2011). It gives the clear picture to the user about the content of that link. They are evenly spread out and because of which the website home page has a good look and feel and gives good impression to the new user (Morrison, 2009). Search and Search Result: This particular features seems to be missing from the home page of the website and the user cannot easily search the content of the website from the home page, thus it make more difficult for the user to understand from where the particular thing can be located on the website (Ellison, 2011). Readability: The website is easy to read and the font used in the website is easily readable. The user will not find the difficulty in reading the content of the website. Despite the content of the website is easily readable, the site is not easy to scan as almost all the links of the home page opens in a new tab (Farooq, 2008). Performance: Overall the performance of the website is good and the pages of the website take no time in loading. All the pages of the website loads quickly so the website doesn’t have any performance issue and the performance of the website is considered as good enough. The graphics of the website is designed for easy viewing of the user. The theme, color, font and the multimedia used for designing the website is good enough because of which the look and the fell of the website is good enough (Thackeray, 2008). Content: The content of the website is relevant, but it is not up to the mark. The content of the website is not the one, which can attract the target audience of the site (Kallas, 2013). The content of the website also do not provide all the information related to the organization working modules. The content of the home page of the website is at all satisfactory and it requires lot of improvement. The content of the website will not be able to attract the audience (Facebook, 2013). Links to strategy and goals: The website does not have the proper linkage between it strategies and goals. The website does not as it does not have any linkage to the organizational goals and furthermore these links are tough, hard to navigate so this is also not good for the audience (Tsotsis, 2011). Home Page is not linked with the sub menus, so the navigation issue exists. This further makes home page messed up with different services. As the Home page is linked with the submenus, it will make the life of user easy as well as it is easy for the user to navigate. Now in a home page you can have the short stuffs that will make the content of the home page more precise and clear (Gafni, 2012). By the introduction of the About us menu the new user will be able to get the information further about the organization. By the introduction of the Our business menu, it will help the new user to identify the crux of the business, thus making the user understand what the organization does and in what all it deals with. By the introduction of solution and industry and removal of case studies and Industry we server from services to the new menu provides the easy navigation to the user and also it can provide clear and precise as the heading of the same itself gives the impression of the same (Underwood, 2011). The above prototype is much simpler and easy to navigate as it provides the user with the links that are much easier to understand and are more precise (Matyszczyk, 2012). This prototype also provides the user facility of navigation from top as well as bottom and the menu that are put over here are more understandable than the pictures that are shown in the landing page of the existing website. The banner that is put on the landing page of the new website prototype can provide the information of the different services provided by the organization. As this will be moving banner with the images over it, thus providing the good look and feel as well as the good impression to the new user. The content of the page can be further précised by the use of the new layout of the website (Ellison, 2007). Random 6 -7 users can be chosen, who are new to the website and the new design of the website will be shown to them and then they will be asked to identify the problems or navigation issues (EMRC, 2010). We can use a survey methodology for the new website. In this as the user opens the website they will be asked to take the survey, which will not take more than 5 minutes of there. In the survey they will be asked questions regarding the new design of the website (Martin, 2008). Expert view can be considered as another form of testing of the new website (Kirkpatrick, 2007). In this we can take experts view that how much comfortable they are in using the new website. How the look and feel of the new website is appears to them. A/B testing can be done, in which we can compare the new website with the older one and can take the review of the users (Boyd, 2008). The new website will appear more users friendly and it will also have a good look and feel. The new website will give good impression to the new users as well as provide the information easily that they are looking for. The new website will also help user in navigation and thus helps in removing the problem of the old website (Burbary, 2011). Australian Bureau of Statistics (ABS), (2011), Social Trends in Australia, 2011 Report. Boyd, D., M., and Ellison, N., B., (2008), Social Network Sites: Definition, History & Scholarship, Journal of Computer Mediated Communication, pp210-30. Burbary, K., (2011), Facebook Demographics Revisited – 2011 Statistics, Social Media Today, retrieved from http://socialmediatoday.com/kenburbary/276356/facebook-demographics-revisited-2011-statistics on 5 September 2013. Dwyer, C., Hiltz, S., R., Passerini, K., (2007), Trust and Privacy Concern within Social Networking Sites: A Comparison of Facebook and Myspace, Proceedings of the 13th Americas Conference on Information Systems, Keystone, Colorado. Ellison, N., B., Steinfield, C., and Lampe, C., (2007), The Benefit of Facebook “Friends:” Social Capital and College Students Use of Online Social Network Sites, Journal of Computer Mediated Communication, 12 (1), pp1143-68. Ellison, N., B., Steinfield, C., and Lampe, C., (2011), Connection Strategies: Social Capital Implications of Facebook-enabled Communication Practices, New Media and Society, 20 (10), pp1-20.